You may doubt my love for library, but it’s only because you don’t have passion for books, curiosity for deeper knowledge of what you like to do. I realize that some people have even greater affection for books than I do. Look at these marvelous collection of “books of books” found on the shelf of a library. You’ll love to know. 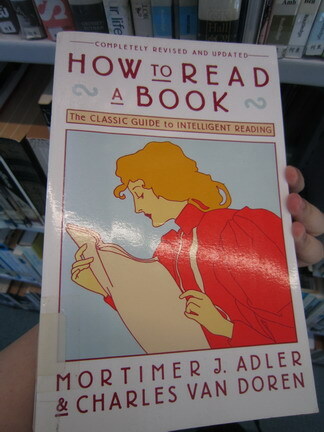 “How to Read a Book” by Mortimer J. Adler & Charles Van Doren. 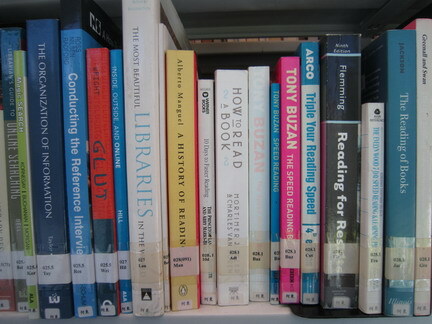 Aside from scanning then detail reading sequences, it actually outlined techniques in how to read books of different subjects like Social Science, Psychology, and Philosophy. I read the part about reading Philosophy, it furthers my beliefs in questioning every argument brought up in Philosophy books and have your own opinion after thorough analysis. Except for one kind of book, some book like Holy Bible is not to be challenged but to read with faith. But I think I still can doubt it. Afterall, the every introductory course of Philosophy starts with the argument of the God’s existence. This one, I smiled when I saw its name. Really speaks for me – “So Many Books, So Little Time” by Sara Nelson. 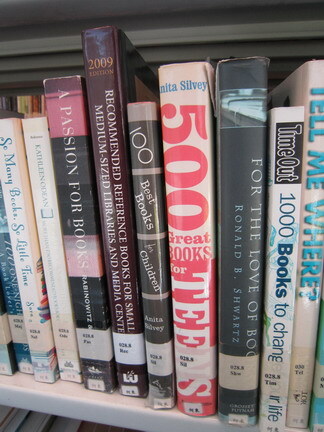 Similar titles are “Passion for Books”, and “For the Love of Books”. 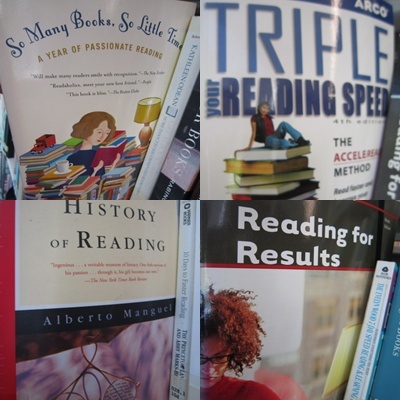 To help so are “Triple Your Reading Speed”, “Speed Reading”, “Reading for Results”, and “10 Days to Faster Reading”, and “The Evelyn Wood 7-Day Speed Reading and Learning Program”. But “The Fear of Books”? Wants to go deeper and search for its originality, you’d be attracted to flip “A History of Reading”, and “The Art and History of Books”. Or you just need some recommendations of books, take from the shelf “1000 Books to Change Your Life”, “500 Great Books for Teens”, or “100 Best Books for Children”. With the invention of Kindle and iPad, you predict the rise of value of tangible books? “Rare Books”. 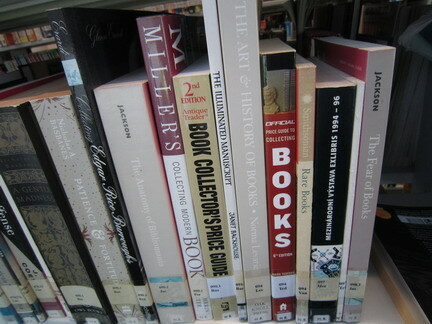 “Collecting Modern Books”. “Book Collector’s Price Guide”. “Official Price Guide to Collecting Books”. “Recommended Reference Books for Small and Medium-Sized Libraries and Media Center”. Last but not least, I’m looking forward to hold in my hand “The Most Beautiful Libraries in the World”. This entry was posted in books and tagged Love for Libraries. Bookmark the permalink.